The Olympic ideal is about a competition of equals, but no one told a media for whom gender makes some athletes more equal than others. When Thomas Bach, president of the International Olympic Committee, reminded the world at the Rio 2016 Opening Ceremony that the Olympics is intended to embody equality, many men in the media weren’t apparently listening. The coverage of these games has been littered with misogynistic commentary, setting a new record for describing female athletes by their age, marital status, and their appearance, rather than by their world-leading achievements. 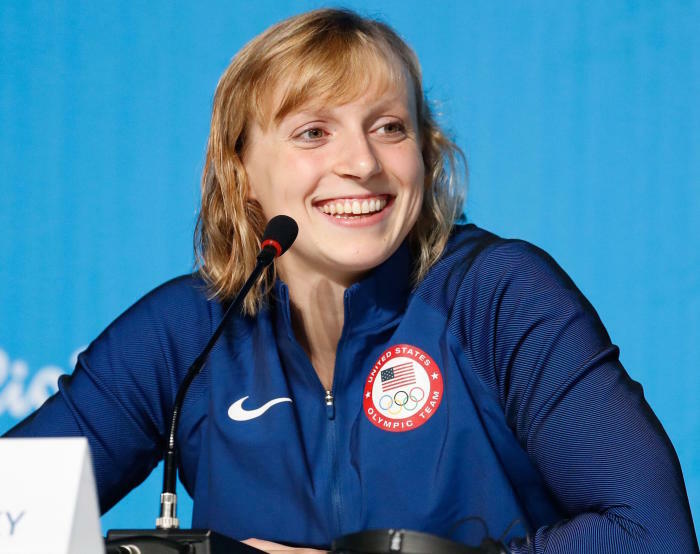 As US swimmer Katie Ledecky was on her way to achieving four gold medals and a silver, she was described by one commentator as “swimming like a man” and being “the female Michael Phelps”. When Simone Manuel became the first African-American to win an individual swimming gold medal, one news outlet led with “Michael Phelps shares historic night with African-American”. There was no mention of Simone Manuel’s name. One commentator suggested Hungarian swimmer Katinka Hosszú’s world record-breaking and gold medal-winning swim was in fact all due to her husband. No sooner had Hosszú touched the wall than the cameras began zooming in on her husband, who we were assured was “the man responsible”. These are just some of the breathtaking examples of blatant sexism in the Olympics coverage, and Australia’s media hasn’t been exempt. The Seven Network was somehow able to turn an interview with rower Kim Brennan into something from the 1960s. 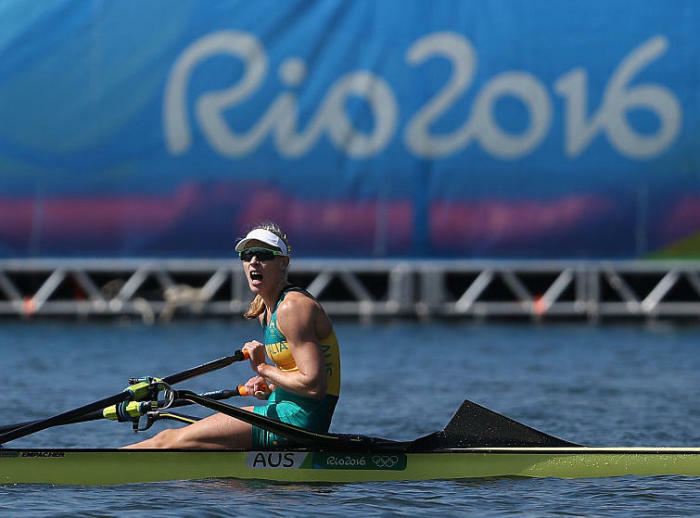 Brennan had just broken Australia’s eight- year rowing gold medal drought, but Seven presenter Hamish McLachlan made Brennan’s husband the focus by continually reminding us he was an upstanding citizen as an ER doctor and a gold medal winning Olympian himself. In the Sydney Morning Herald Roy Masters chipped in when contemplating why beach volleyball is a better Olympic sport than golf, writing that “beach volleyball is more about studying backsides than backswings”. Even our women’s gold medal winning relay team were described by Swimming Australia as ‘girls’ rather than women. And the merry band of armchair male sports fans have got in on the act through social media. The Dutch women’s beach volleyball team, Van Iersel and Meppelink, sent social media into a spin when playing the Australian pairing Clancy and Bawden by wearing full-length body suits instead of the regulation bikinis. One man wrote: “What’s up with the full body spandex by the Dutch? The whole purpose of watching women’s volleyball is to see skin.’’ And when Dutch cyclist Annemiek van Vleuten crashed on the treacherous road race course, someone on Twitter felt obliged to give her gratuitous advice on safety. The media sexism is in stark contrast to the real achievements and dignity of women at these games. American Simone Biles has dominated gymnastics by winning four gold and a bronze medal; Syrian refugee Yusra Mardini won her opening heat of the 100m butterfly; Canadian women have won 12 of the 13 medals won by the country’s athletes, Australia’s Emma McKeon has collected the most medals of any Australian at these Games; and gymnasts South Korea’s Lee Eun-ju and North Korea’s Hong Un Jong bridged a huge political divide when they took a selfie together. 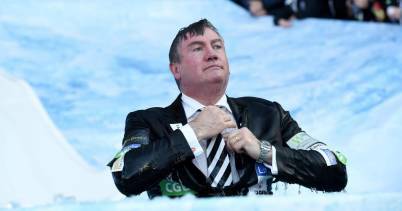 Within professional sport progress in addressing gender inequality is moving far too slowly. The issue of gender inequality and the worth of female athletic achievement is vividly summed up through comparing earnings: Forbes’ 2015 reported list of gross earnings for the top ten male athletes totalled more than US$950 million dollars compared to women who received a mere US$124 million dollars. For the past twenty years the Olympic movement has placed gender equality within sport as a key priority. During this period of time the International Olympic Committee has worked hard for female athlete equality, particularly by increasing opportunities for women to participate in Olympic events. Let’s hope before the end of the Games the spotlight is firmly planted on the accolades of world-class athletic performances rather than the belittling insult of visually appealing ‘girls’, wives being led to greatness by their men or being compared to the shadows of their male athlete counterparts. This article was first published on Pursuit. Read the original article.